Such a fun deal! 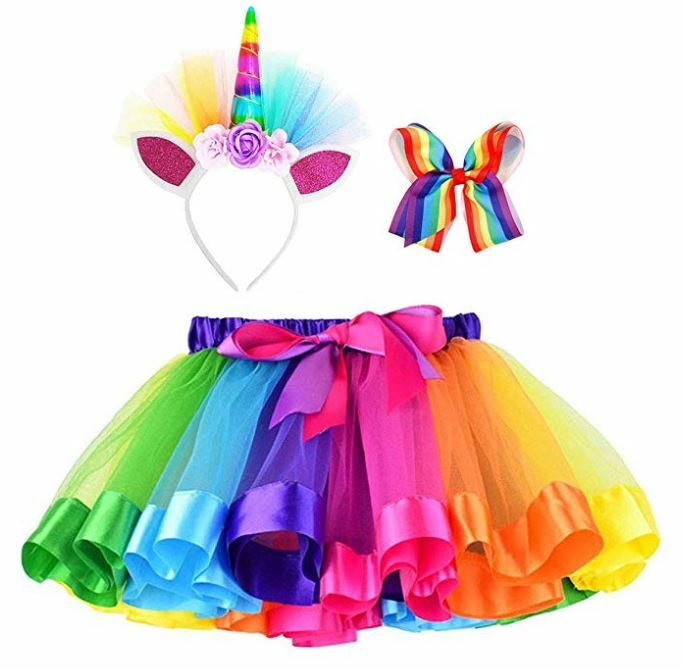 Get this Girls Rainbow Layered Tulle Tutu Skirt with Unicorn Headband & Hair Bow for just $11.99 with the code: REGVPCNO at checkout. Perfect for birthday parties, dress up, photos or just everyday fun! These fit children from 2 year-old through 8 years-old.